China is a multi-religious country. Taoism, Buddhism, Islam, Protestantism, and Catholicism have all developed into culture-shaping communities throughout Chinese history. Freedom of belief is a government policy, and normal religious activities are protected by the constitution. For many of China&apos;s citizens, their religion is a defining feature alongside their national pride. While many think of China as a homogenous culture, it may surprise you to learn that the religious scene in China is quite diverse. Most of the world&apos;s major religions are practiced by native Chinese people with great devotion. In almost every city, you are sure to see a diverse range of ethnic groups participating in their historical religious traditions ranging from Buddhism to Christian Protestantism. Religion and philosophy are often intertwined in China. Taoism and Confucianism are two examples of philosophical beliefs in China that also carry a religious element. 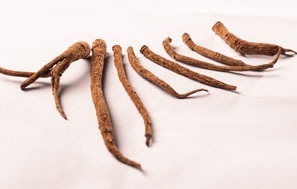 Aspects of ritual and beliefs about the afterlife exist independently of the philosophies to create religious aspects to some of China&apos;s oldest philosophical beliefs. A 2015 Gallup poll reported that 90% of Chinese citizens classify themselves as atheists or non-religious. However, this is a difficult number to measure due to the fact that many people practice the rituals and thought patterns of various religions but would not classify themselves as a member of a certain group. Religion today is growing in diversity and openness to the worldwide context. No religion has ever assumed a dominant position in China. 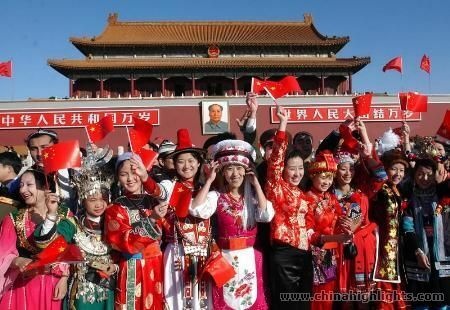 Foreign religions, influenced by time-honored Chinese Culture and tradition, have gradually become fixtures with distinctive Chinese characteristics. The four major religions in China (Buddhism, Taoism, Islam, and Christianity) each have a long history of influence. We will discuss each of the following in more detail below. Buddhism spread from India to China some 2,000 years ago. The majority of Buddhist believers are Han Chinese while Buddhist believers in Tibet also make up a sizable portion. They are typically from the Tibetan, Mongolian, Lhoba, Moinba and Tujia nationalities. 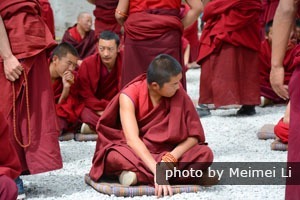 Buddhists make up the largest religious communities in China. However, since many Han practice a historical/cultural Buddhism rather than a daily practice, it can be difficult to count their exact numbers. 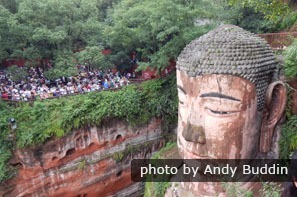 See what else we have about Buddhism in China. 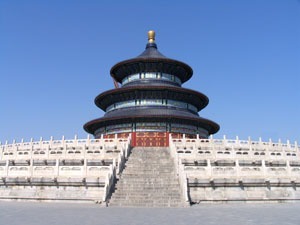 The Temple of Heaven is a famous Taoist temple located in Beijing. Taoism is native to China and has a history of more than 1,700 years. Its founder was Lao Tzu and its doctrines are based on his writings about the Tao or the Way. Taoism is centered on the "three treasures" which are: Humility, Compassion, and Frugality. 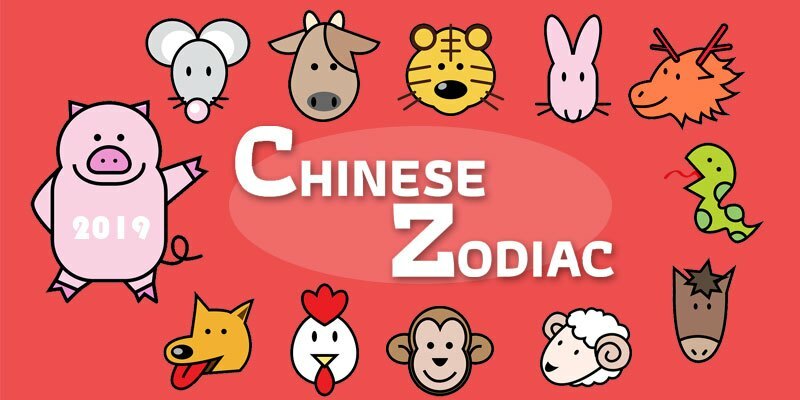 You are probably already familiar with some of the symbolism of Taoism without even realizing it. The famous Yin and Yang symbol is a foundational illustration os Taoist beliefs. In it, we can see the importance of harmony in the Taoist tradition. It is considered a polytheistic religion and is still quite influential in rural areas inhabited by the Han Chinese and several minority groups, such as the Yao. Taoism also has a strong presence in Hong Kong, Macau, and Southeast Asia. 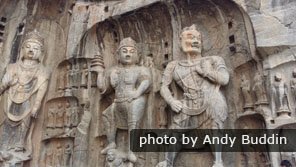 Check out our other sources on Taoism in China. Many beautiful mosques dot the landscape with traditional Islamic architecture. Islam spread from the Arab Countries to China more than 1,300 years ago. It now has more than 14 million believers among the Hui, Uyghur, Kazak, Ozbek, Tajik, Tatar, Kirgiz, Dongxiang Sala and Banan ethnic groups. The Islamic followers mainly live in Provinces of Xinjiang, Ningxia, Ganxu and Qinghai in northwest China. There are also Islamic communities scattered in almost every city. Chinese Muslims do not eat pork, dogs, horses, donkeys or mules. 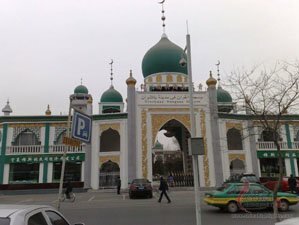 There are many famous mosques in China that make excellent stops on a religious tour of China&apos;s culture. Catholicism and other forms of Christianity began to make their way into China very early. In 635, a missionary of the Nestorian sect came to China from Persia. The religion was slow in gaining a strong foothold in China but is now well established. It was after the Sino-British Opium War in 1840 that Christianity developed rapidly in China. Chinese Catholic and Christian communities grew in number and influence across the country. Today, there are many famous churches that make for interesting religious visits. Now there are more than 3.3 million Catholics and nearly 5 million Protestants in the country. 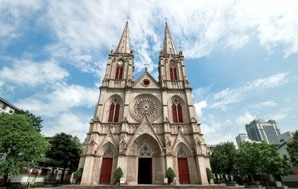 Learn more about Christianity in China. Eager to Explore Religion in China? Come explore the religious history and culture of China with us! 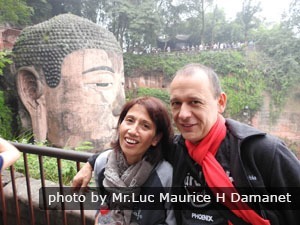 Book a tour of some of China&apos;s most holy sights with us today! Choose one of our award-winning tours or create a custom trip that highlights the religious sites you want to see the most. There is always something breathtaking waiting for you to explore. A Grave Day–the Culture of Death!